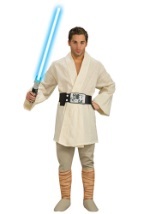 The force be with you! 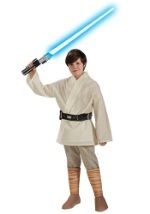 These Luke Skywalker costumes will make you the main Jedi from the Star Wars Saga. 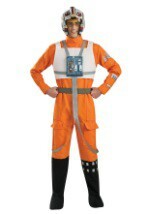 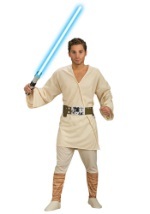 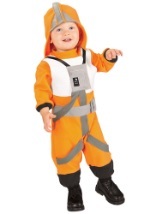 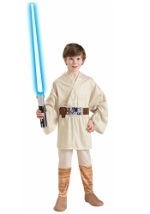 You will be a master fighter with one of these great Luke Skywalker Costumes for Halloween or your next theme party. 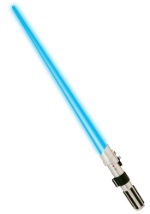 Accessorize with one of our lightsabers from our Star Wars accessories. 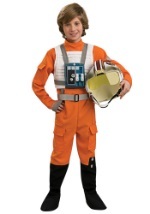 You will be the new hope for the galaxy this Halloween.